Should Your Gym Offer a Parent Viewing Area? On the surface, it sounds like a great idea: provide a specially designated room where parents can watch cheer practice and see the hard work their kids are putting in. But some gym owners say that introducing a parent viewing area can open doors that remain better closed—and invite unwelcome feedback and drama. With that in mind, King recently closed her grand viewing area completely after interviewing coaches and weighing the pros and cons. A business consultant told her she was letting her biggest asset go to waste: her gym. 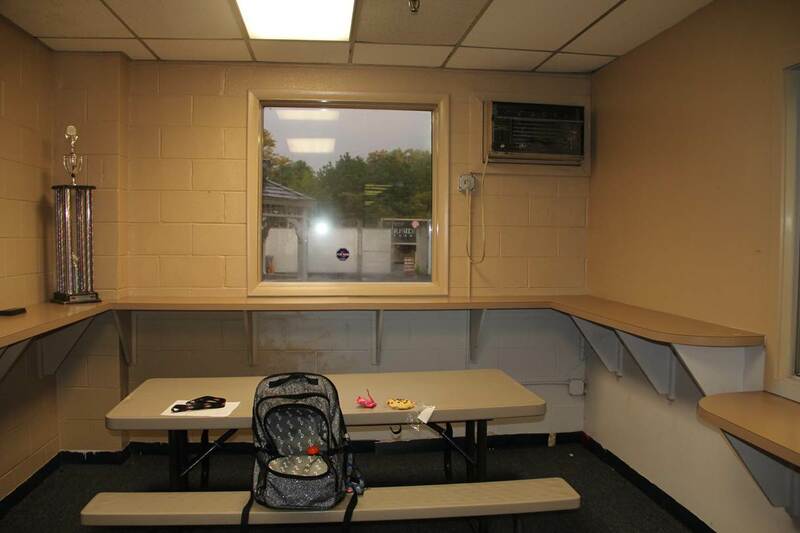 King took the consultant’s advice to heart, and what used to look like a stadium VIP lounge is now two smaller rooms separated by doors. One side hosts a party area with tables and chairs, while the other is a classroom. King offers yoga, flexibility, jumps and conditioning classes, and also rents the space to a taekwondo teacher. She’s now maximizing all of her gym, which has helped her financially, reduced her workload (less cleaning to do), lessened her stress level and virtually eliminated any gossip or negativity. To that end, she has no qualms about dismissing a parent who fosters negativity or oversteps boundaries. When asked whether students or parents are the bigger gossip culprits, Wieland doesn’t hesitate. “If I could coach a team of orphans, I’d do it any day of the week,” she says with a laugh. If, like Wieland and Brenner, your gym does offer a parent viewing area, there are some ways to make it as hassle-free as possible. Most gym owners suggest an enclosed area, so that there’s no possibility of interaction between parents and kids during practice. Brenner also recommends that the room be on the same floor as the gym: “When you put people up overhead, you can see too much. Then the parents start telling you about lines and formation,” she laments.